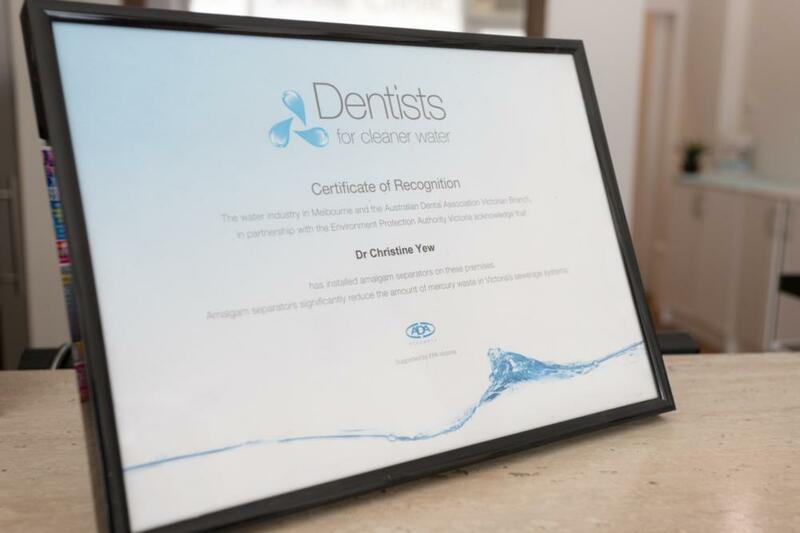 The Melbourne Smile Clinic is proud to be be part of the Dentists for Cleaner Water programme. Amalgam fillings removed from teeth contribute to mercury in the sewage system. Our practice has installed an amalgam separator to filter amalgam filling residues from waste water and prevent their release into the sewage system. The use of digital radiography not only reduces the dosage of x-ray radiation that the patient is exposed to when radiographs are taken, they also eliminate the use of x-ray films and a layer of lead that eventually ends up as waste. Additionally, the use of x-ray developer solutions is eliminated, hence also reducing the production of potentially toxic waste. Adhering to proper infection control standards means that a lot of plastic barriers are used on various equipment. These are changed after each patient to prevent cross contamination for health and sanitary reasons. As much as possible, we now use biodegradable plastic barriers to reduce our impact on the environment. Our supplier for these products is Bio-Protect. 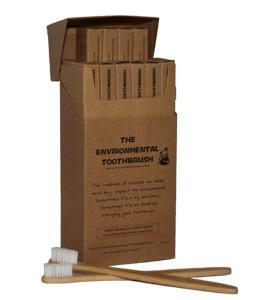 The environmental toothbrush is made of bamboo and is fully biodegradable and sustainable. It is also BPA free. The soft bristled toothbrush is now available for sale at the Melbourne Smile Clinic.